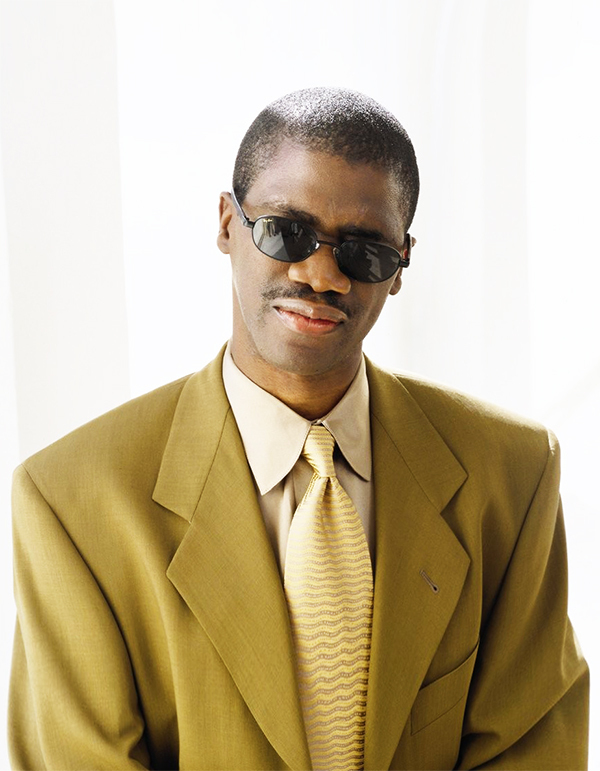 Marcus Roberts is an American jazz pianist. Roberts is known for his originality as a pianist, composer, arranger, bandleader, and teacher. His piano style is based on creating a dialogue with the entire history of jazz.